A very fine and original novel, even more surprisingly a first novel. The writing is gorgeous, the narrative engaging -- how can you not want to read a book with Harpo Marx as the heroic lead? This is a book about secrets and family history and letters and anti-Semitism and art and most of all, love. I highly recommend it. 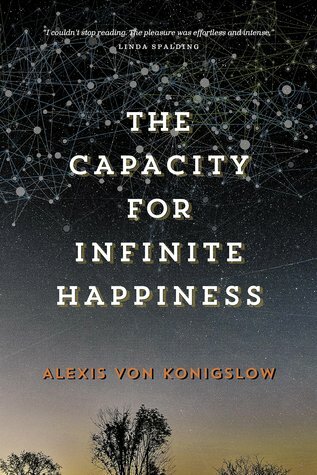 Sign into Goodreads to see if any of your friends have read The Capacity for Infinite Happiness.